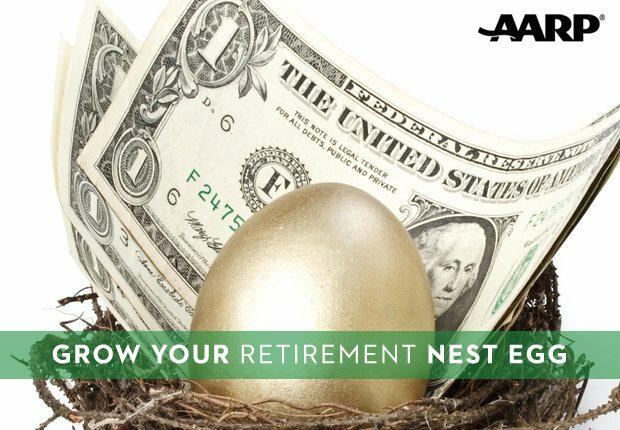 En español | However you define “midlife,” it often comes with a crisis, frequently in the form of a serious case of new-car fever. Automotive fun and excitement are subjective, and budgets vary. So our list of vehicles to satisfy the craving includes the Italian jobs everybody thinks of as passionmobiles, but also makes room for more affordable and more — dare we say it? — practical vehicles. Impulse alert: It’s wise to research the reliability ratings and crash-test scores of your dream machine before you rev and roar. 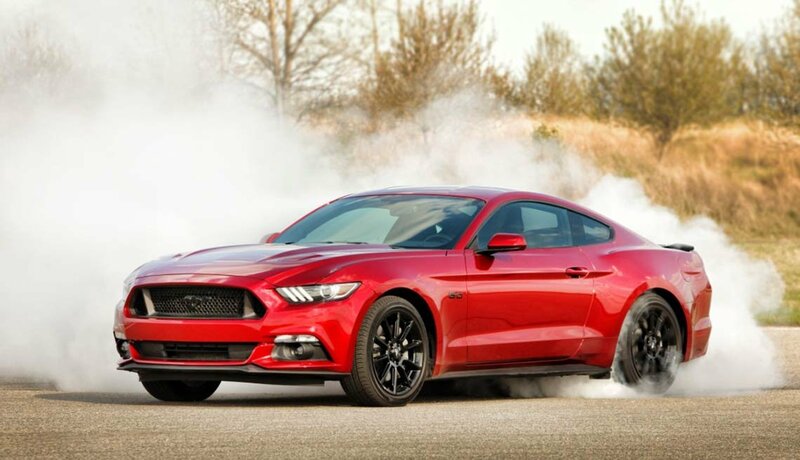 Launched in 1964 under auto-retailing whiz Lee Iacocca, the Mustang endures as a highly refined and sporty car. The current model is a full redesign from the ground up. There’s no backseat room to speak of, but the point is to indulge yourself with a smile-producing echo of that time when you were about to misspend your youth, not to carpool. 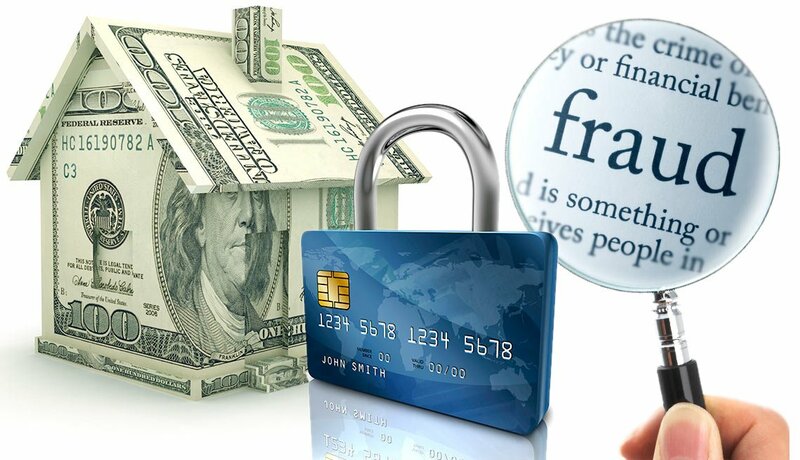 It costs between $25,045 to $46,375 (including destination fees). The GT350 specialty versions — some intended for hobby racing — start at $49,995. The redesigned 2014 two-door hardtop model (starting at $21,550) was the first of the new-generation, bigger Mini. The four-door was introduced in 2015. The British-built, BMW-owned brand replaced the hoary four-cylinder engine with a more powerful three-cylinder. Mini said at the time that the top reason for people to decide against a Mini was that it was too small. (Really?) The enlarged yet still-little front-drive car has more room inside, which is where Mini truly was tight. 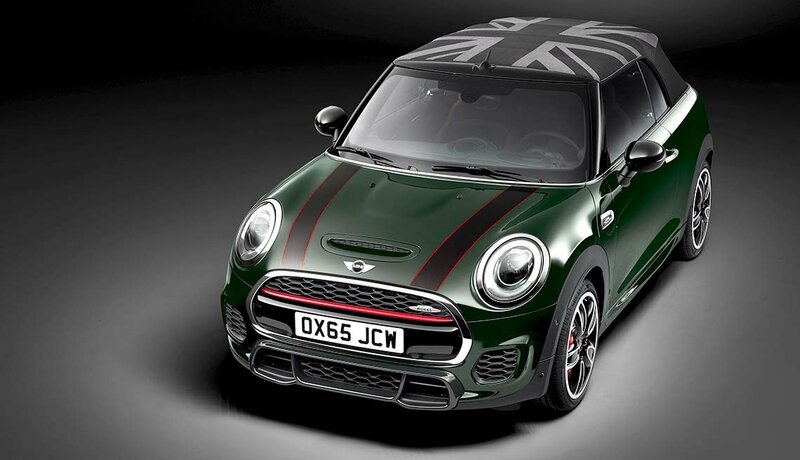 If you like the looser fit of the new-generation Mini, be sure the model you’re considering is built on the new underpinnings. Owners have loved the car for its legacy look and go-kart handling. Even upsized, that appeal remains. The familiar four-wheel-drive vehicle, evoking the World War II jeep, is sort of an antiexotic — a signal that you’re a rough-and-ready sort, a rugged bon vivant. Base models have fabric tops meant to keep out the rain and snow more than the noise, and to open far and fast for true open-air driving. Optional hardtop models are available. High-end and special editions abound for those who prefer more distinction and don’t want to be mistaken for on-the-cheap college kids. 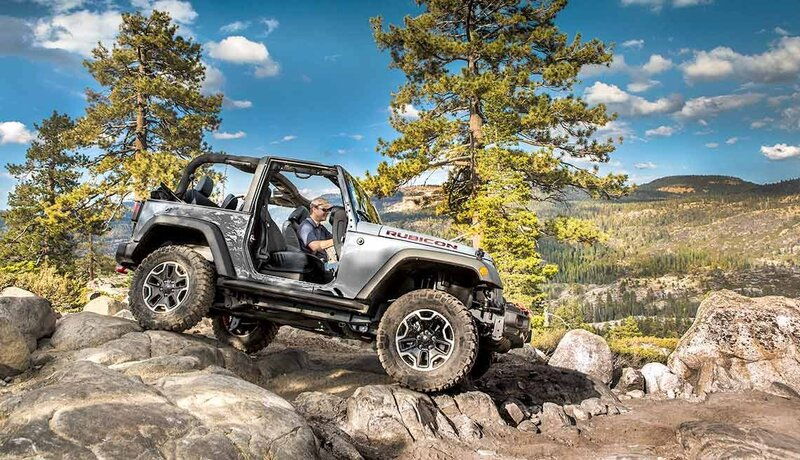 Starting prices range from $24,890 for the Sport to $38,890 for the Rubicon Hard Rock, including destination fees. 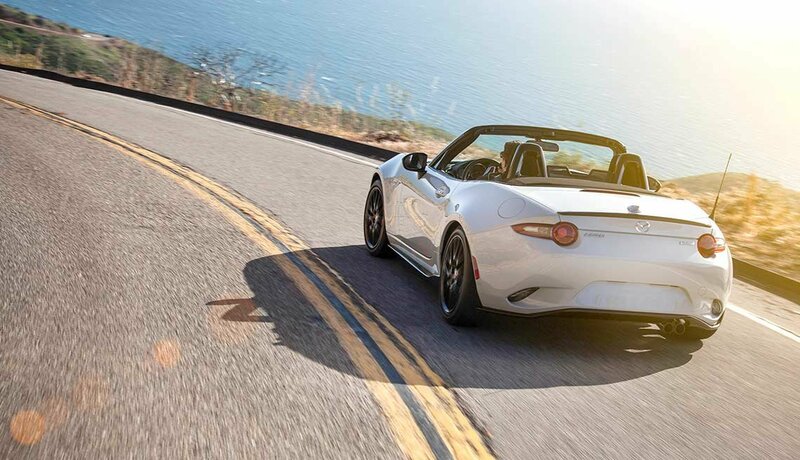 It’s been redesigned for 2016 in ways that might seem off-putting but that apparently haven’t hurt the two-seat sports car’s long-standing status as most fun for the dollar. The already small car, priced at $25,975 and up, is now even a bit smaller. And the engine has less power, though delivers it at lower engine speeds so it’s more usable for most drivers — especially those who choose the slick-shifting manual transmission. The car’s a tight fit, so be sure you try getting in and out, and adjusting the driving position to see if it suits. 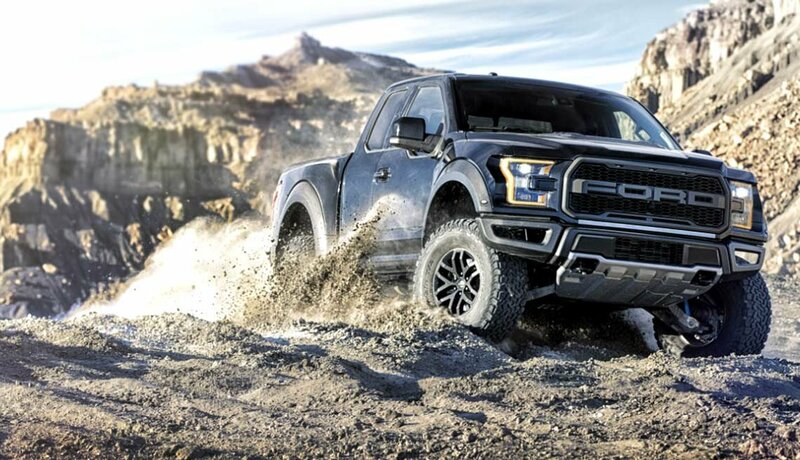 For the truck fancier, it’s hard to think of one more outrageous than the 2017 version of the hot-rod Raptor pickup, coming in fall 2016 as a 2017 model. Like its predecessors, the latest one looks simply mean; it’s not for introverts. It’ll sport a 10-speed automatic transmission, giving you bragging rights among the gearbox crowd and trumping Fiat Chrysler Automobiles’ nine-speed. Ford is stingy with details about price and features ahead of the launch date. Car and Driver magazine forecasts a base price of $50,000. After a rocky start upon its introduction in the middle of the last century, the Corvette has developed into a uniquely muscular American sports car. 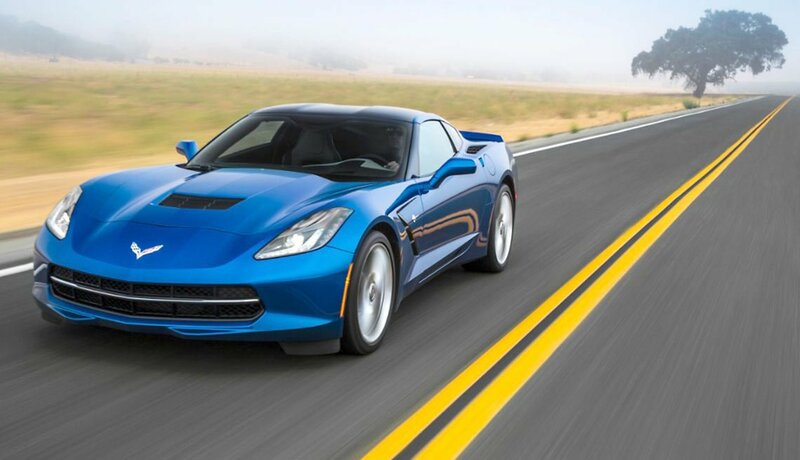 The latest C7 version made its debut as a 2014 model — a total remake. Chevrolet revived the Stingray name, which hasn’t been used since the ’60s. The big, pricey Corvette is a two-seater, a mannerly beast intended for smooth driving but that can be thunderous when needed. If you have the dough, it’s hard to ignore the Vette’s “oh-boy” visuals and dynamics. The Stingray coupe starts at $56,395 (convertible runs $4,000 more) and zips up to $130,425 for a check-all-the-boxes C7.R Special Edition convertible. 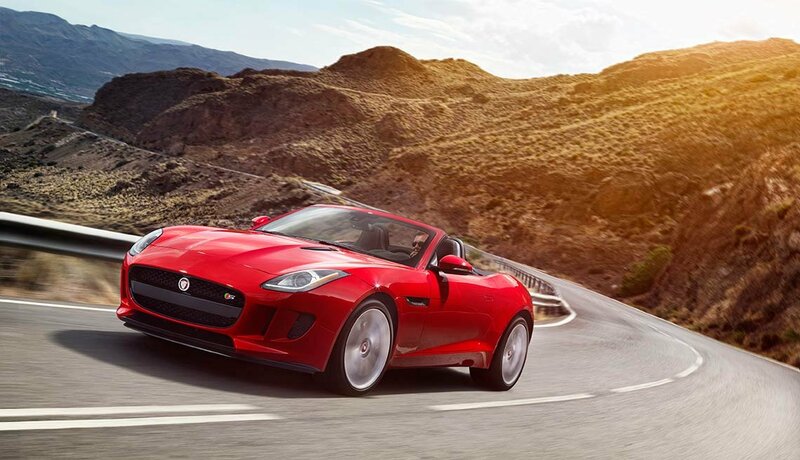 The F-Type sports car features an exhaust note that might sell you on the car all by itself. If not, styling is a head-turner. 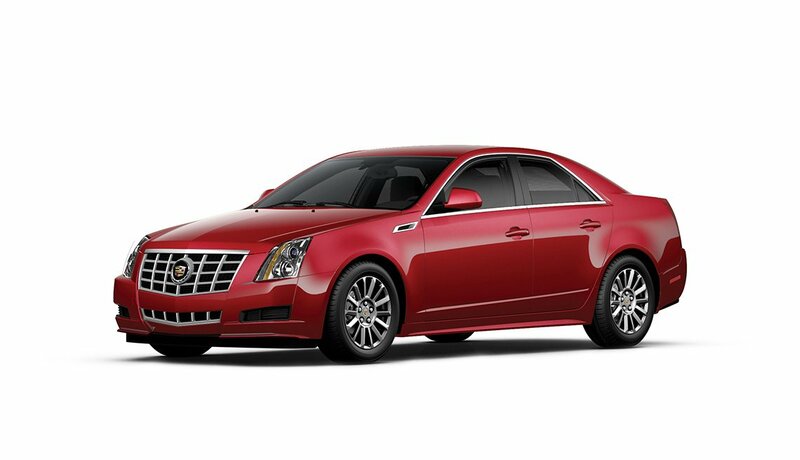 The $65,000 starting price gets you a 3-liter V-6 engine rated 340 hp. USA Today said the high-end V-8-power version of the F-Type “has a purity of purpose and performance that's breathtaking. Not like anything else Jaguar sells, it's a force of its own for people who live out loud.” The F-Type is about the size of a Porsche 911. Jag sold 4,629 F-Types in the U.S. last year, so it’s common as dirt compared to some exotics, but still rare enough that you’ll stand out. You never have to explain a Porsche. 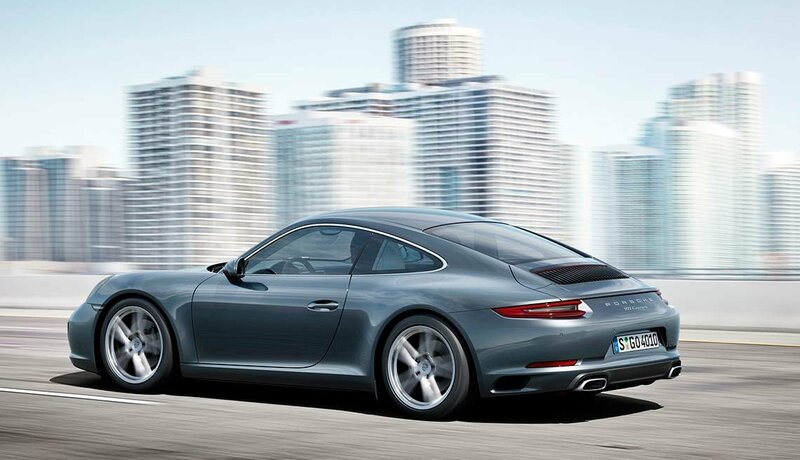 The six-cylinder engine sits behind the driver’s compartment, its edgy sound adding to the sensory cavalcade that makes it so easy for the Porsche to pry loose a grin anytime. Acceleration is brisk, of course. The starter model is the $53,150 Boxster convertible. The most known version is the 911, and the top-of-the-line Cabriolet (convertible) S version starts at $116,750. Because Porsche’s sales are SUV-heavy, you can get some mild deals on the sports cars, but don’t expect your accountant to approve — unless you also have a brilliant investment adviser. 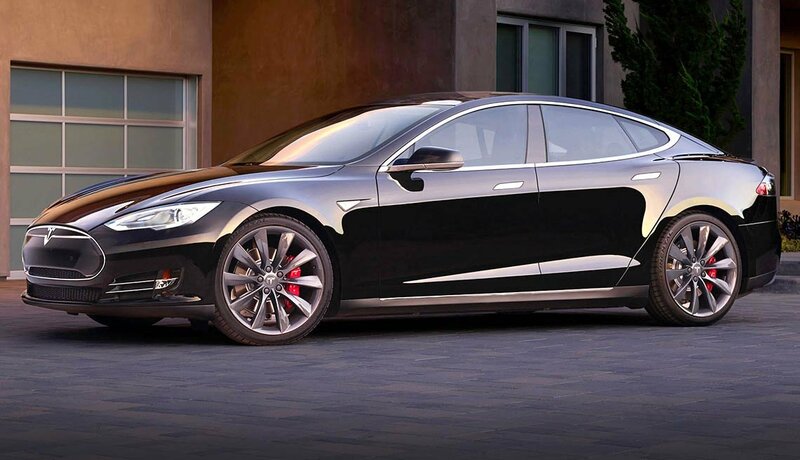 Rare, exotic, blazingly quick --Model S is the mainstay hatchback sedan model from innovative Tesla, which makes only electric cars. Price ranges from $67,200 to more than $110,000, depending on how much battery range you want and whether you opt for all-wheel drive. Scores well in crash tests. Consumer Reports says the Model S is “the highest-scoring car we ever tested,” but says “below-average reliability” keeps it off the CR “recommended” list. Believe it or not, Italian sporting brands sometimes offer what appear to be practical cars that still have eye appeal and barricade-storming performance. 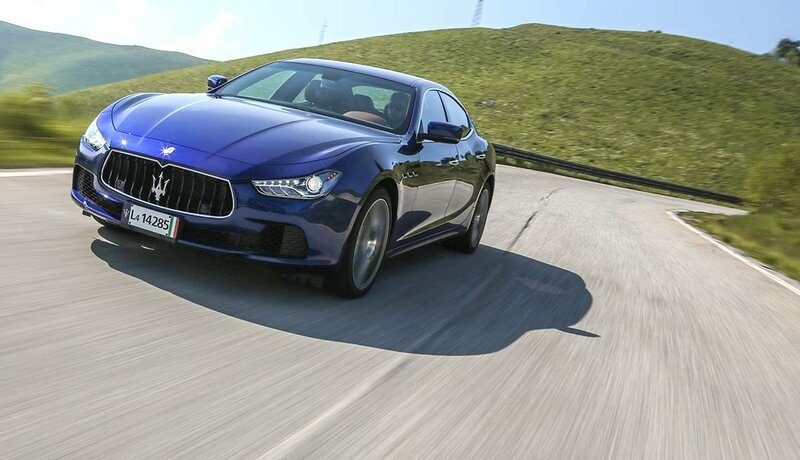 Maserati’s Ghibli four-door sedan is one such machine. It was launched in the U.S. to be the “entry” Maserati, priced more like a BMW than a supercar. Edmunds.com calls it “a standout among midsize luxury sedans for its Italian style and performance,” but cites “some disappointing interior elements.” It starts at $71,850, including destination fees — OK, priced like a high-end BMW — for the rear-drive coupe. The turbocharged, 3-liter V-6 is rated 345 hp. It takes nearly a quarter-million dollars to buy into the mystique of the prancing horse logo, but the visceral reward is immediate: Unbelievable styling and engine sounds that are right there. 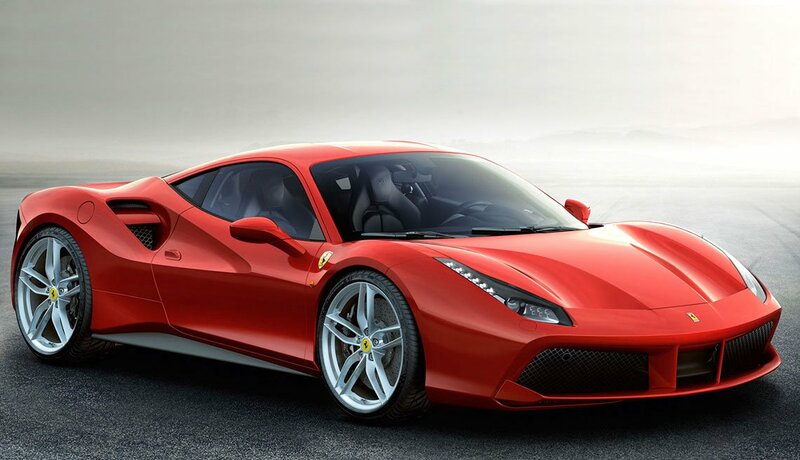 Nowadays, the 488 GTB is the classic Ferrari sports car. Last year, 2,258 Ferraris were sold in the U.S., according to sales tracker Autodata, meaning you’d be in an elite circle. AutoWeek notes that the 488 replaces the “much loved 458 Italia, which has been anointed by sundry critics as the best sports car in the world.” The 488 GTB goes for about $243,000. If that doesn’t scare you off, then happy motoring.